As donations allow, we find homes for unwanted small pets as our ongoing community service. 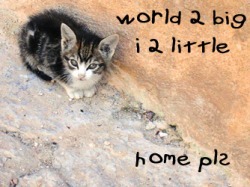 We started this in 2003 and so far have secured homes for 27 cats/kittens, 13 dogs, three horses, a rabbit and a parrot. We are proud to have received national recognition in 2006 for community service. 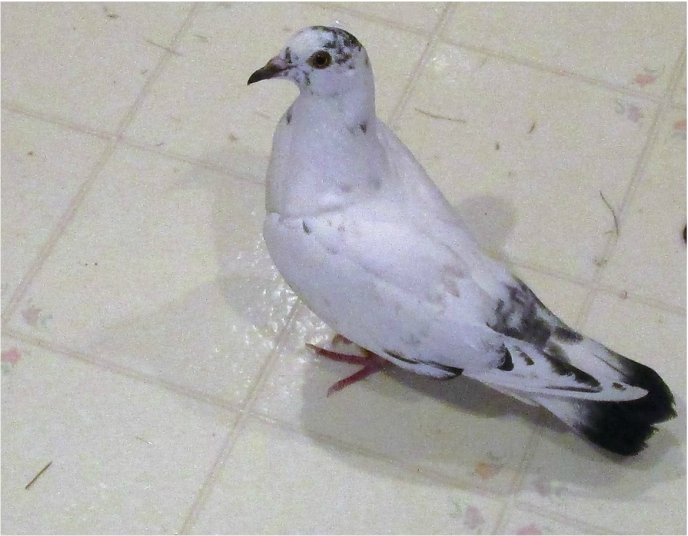 Our group is exploring rescuing/rehabilitating wildlife....meet Rocky, a rock pigeon who is no longer able to fly. Please contact us for more information. Rogue Rescue assisted Pat of the former Golden Apple adopt Logan. 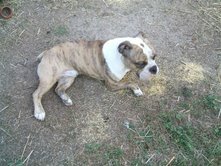 Logan was severely abused by his former owners and will spend his life as a special needs dog.